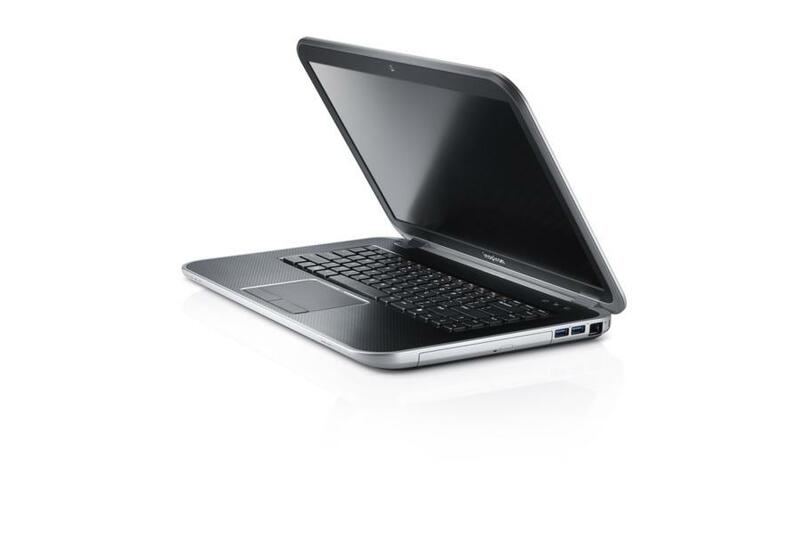 The Dell Inspiron 15R-5521 was built to be cost and energy efficient. 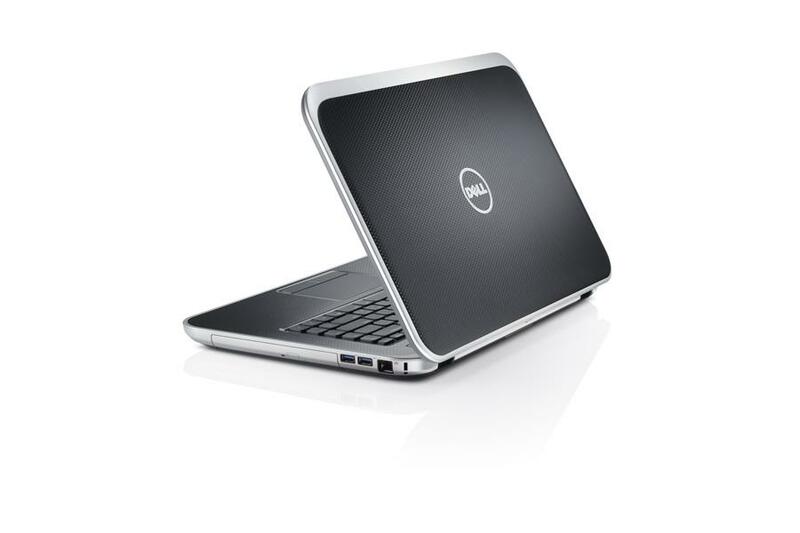 Dell offers this model in a few different configurations, ranging from a Core i3-3217U to Core i5-3317U for better performance. In terms of graphics, models are equipped with Intel's integrated graphics up to the powerful AMD Radeon HD 8730M. Regardless of your configuration, it is a cheap laptop. The sturdy case is mainly made from plastics and the 1366X768 display is satisfactory. With 2.2 kg, the laptop is surprisingly light for a 15 inch laptop and its size seems compact and space saving. A fun feature is that the laptop is optionally available in pink, red, silver or blue. Battery life is a strength, which is improved by energy-saving ULV processors. It can easily last for 6 hours during web browsing and light tasks. With Wi-Fi off, it could run a full day of light use on a single charge. The ports are little clustered around the edges, which can lead to unwanted disconnections during use – but this should not be an issue for those who are on the go. 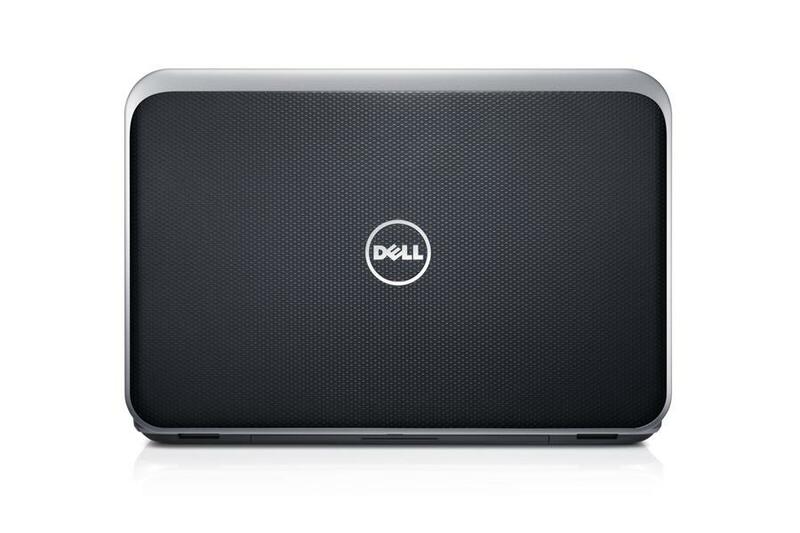 Although the Dell is not designed as desktop replacement, it can be comfortably used as such. To summarize, Dell's Inspiron 15R-5521 delivers a great, customizalbe performance and a sturdy build for an affordable price.